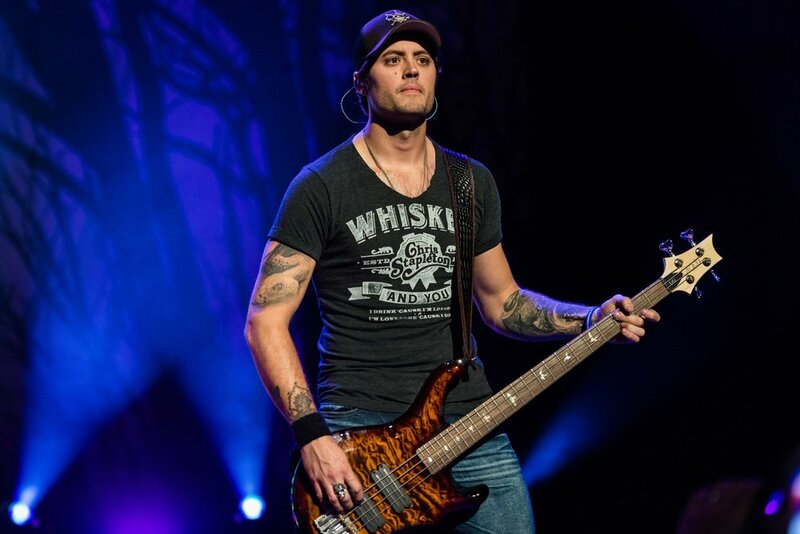 3 Doors Down played the Louisville Palace Wednesday on the "Us and The Night" tour and played a lot from their album of the same name. Kicking their set off with "Still Alive" from that album, which has been receiving heavy radio play since June and closed their set with their first release off of "Us and The Night", "In the Dark". However, they finished their set with their 2000 smash hit and crowd favorite "Kryptonite". 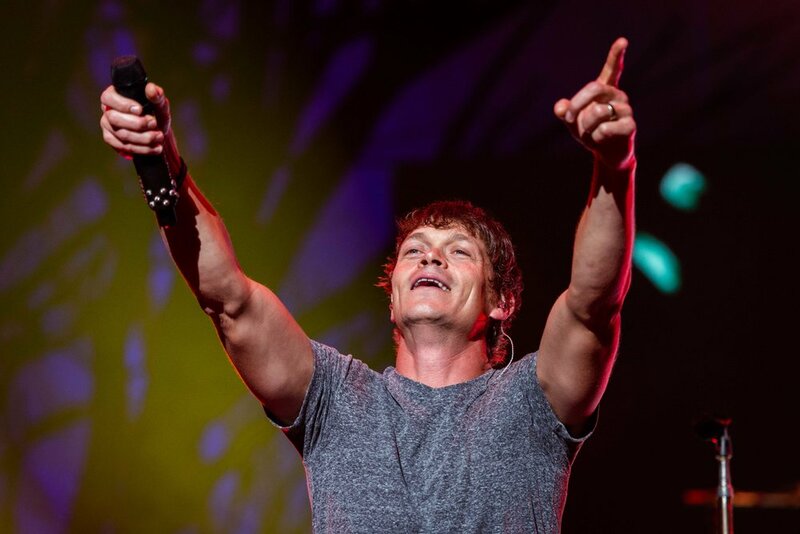 Singer Brad Arnold shared, “Us And The Night” was one of my favorite albums to make. We genuinely had fun writing and recording this album together as a band of brothers. All together we’re in such a great place with the addition of new members, a new album out and now our fall tour." It was obvious that 3 Doors Down is in a good place as they smiled as they played alongside one another Wednesday night. 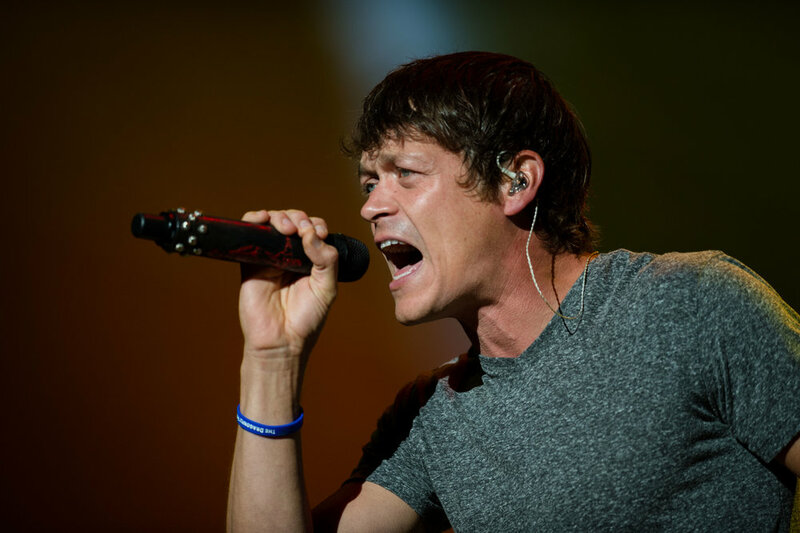 3 Doors Down is just in the beginning of their fall tour, which finishes in Novemeber. If you missed them Wednesday, there's still time to see them.